Photojournalist, Jenn Tuero (J.T.) Blatty is currently embedded with a sniper unit in Mayorsk, Ukraine. She'll be traveling frontline positions in Avidika over the weekend. 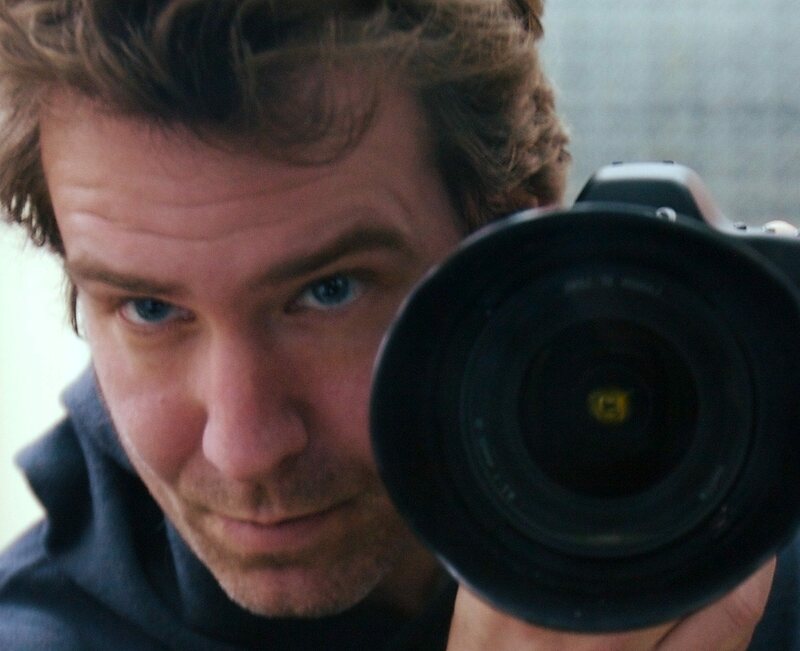 JT is available for either photo or video assignments. 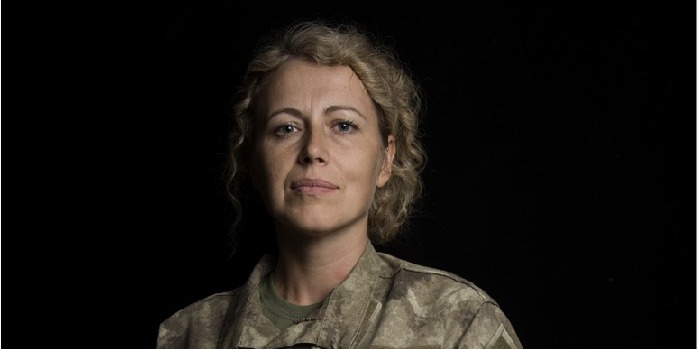 She is also capable of providing drone footage from the frontline and has deep access among Ukrainian volunteer fighters. Please check out her website at: https://jtblatty.com. Jenn Tuero (J. T.) Blatty was born in New Orleans, Louisiana, in 1978. She graduated from the United States Military Academy at West Point in 2000 and served six years as an active-duty U.S. Army officer, which included first-rotation combat deployments in Afghanistan and Iraq. After completing her service to the military and inspired by a love of capturing life, people and her personal experiences with disposable cameras, notebooks, and pens, she pursued photography and writing as her career. She currently resides in New Orleans, where she returned in 2010, after a photo internship with National Geographic Traveler. In addition to working commissions as a freelance photographer, she is also a represented artist, a correspondent for the New Orleans Advocate and a FEMA Disaster Reservist photographer. Blatty's work has been exhibited in the Multimedia Moscow House of Photography in Russia, the Borges Cultural Center in Argentina, the Detroit Center for Contemporary Photography, and the Ogden Museum of Southern Art in New Orleans, among other museums and galleries. Her photographs and articles have appeared in CNN Photos, Newsweek/The Daily Beast, the Oxford American, National Geographic Traveler, Charleston Magazine, Savannah Magazine, U.S.A. Today, and Smithsonian Magazine, among many others. Her long-term photo documentary, Fish Town: Down the Road to Louisiana’s Fishing Communities (2012-2017) is a forthcoming book title under George F. Thompson publishing for October 2018.